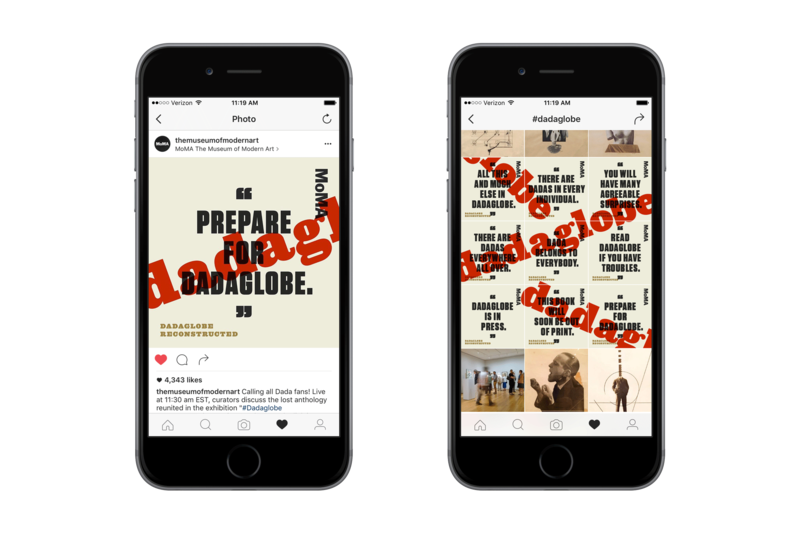 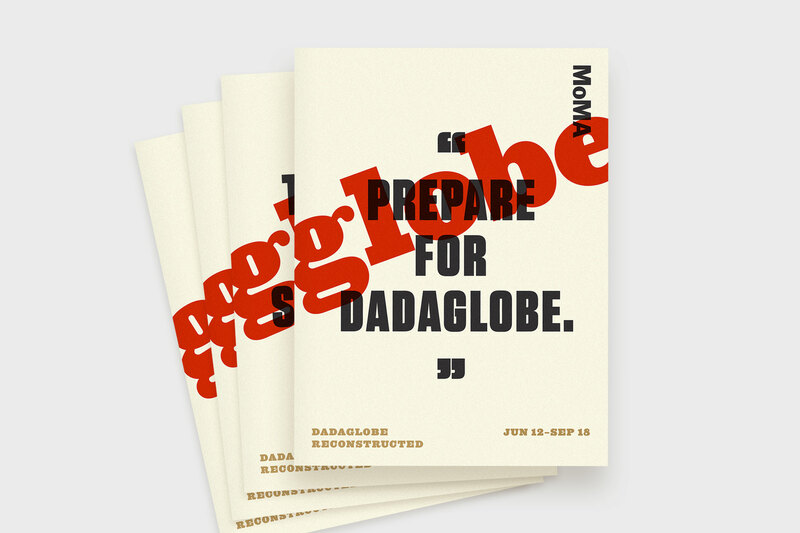 Dadaglobe Reconstructed — Tony Lee, Jr. 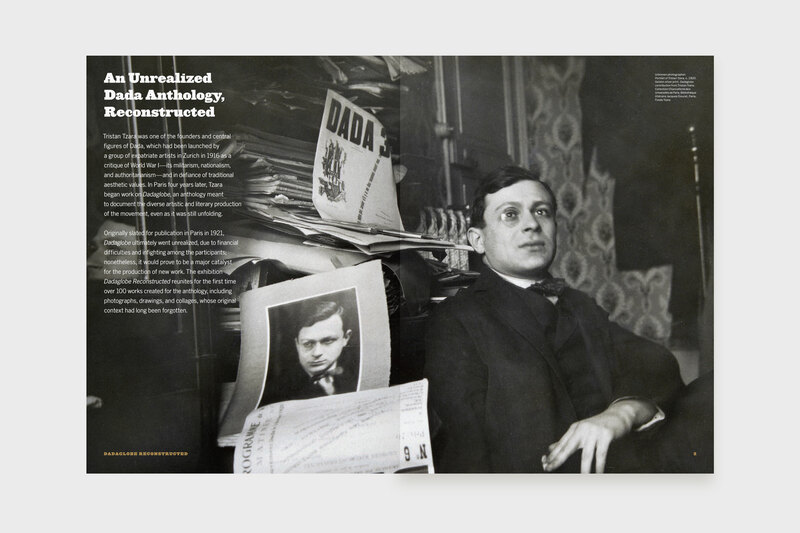 If Tristan Tzara had published Dadaglobe in 1921 as planned, the anthology might have reshaped the course of the Dada movement. 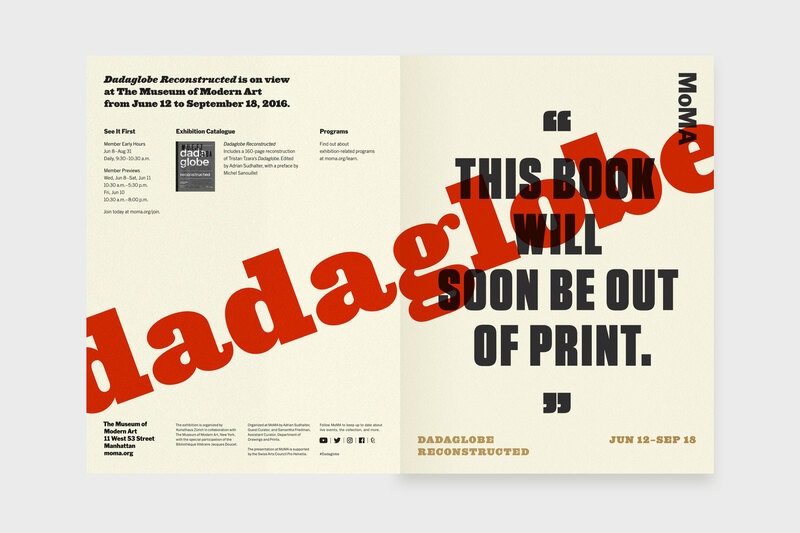 Instead, the 160-page book was abandoned and ultimately unrealized. 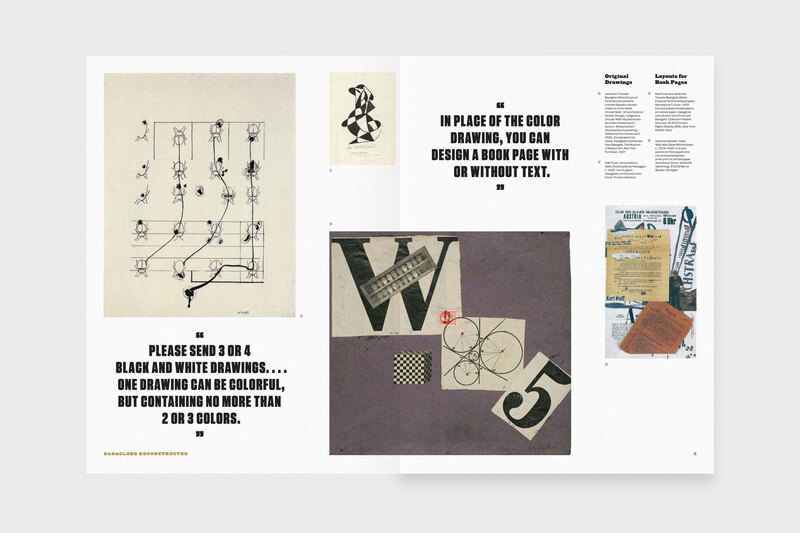 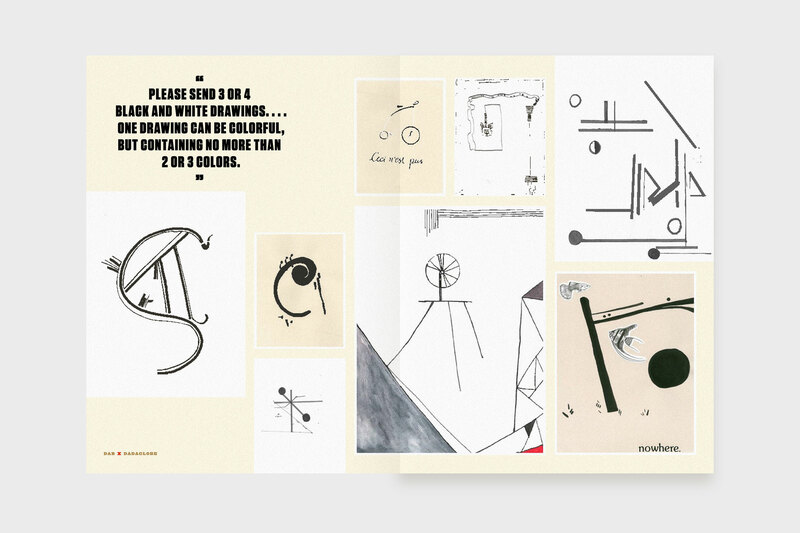 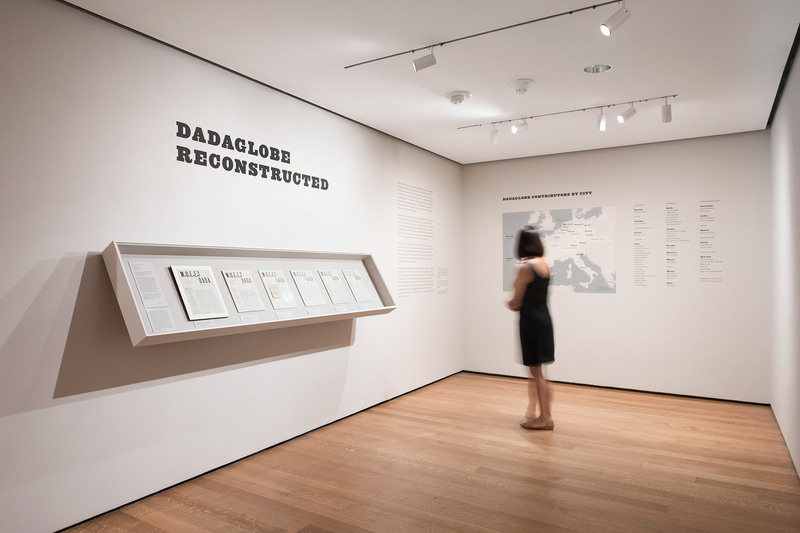 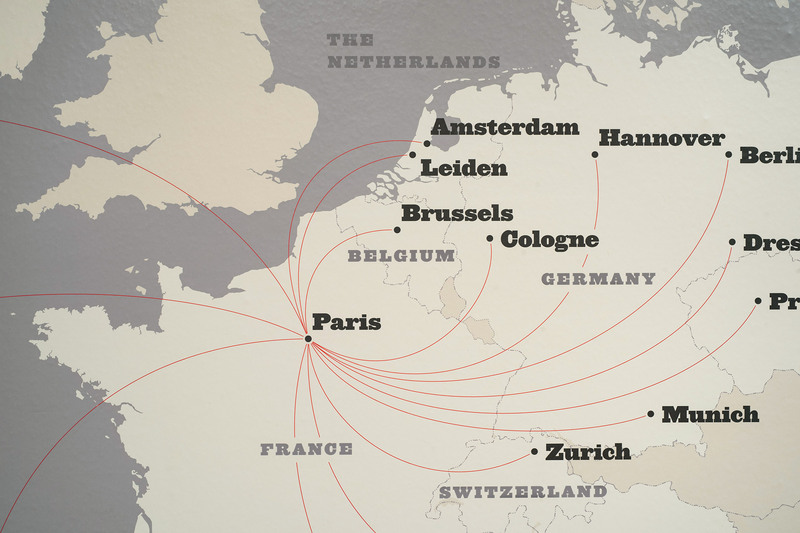 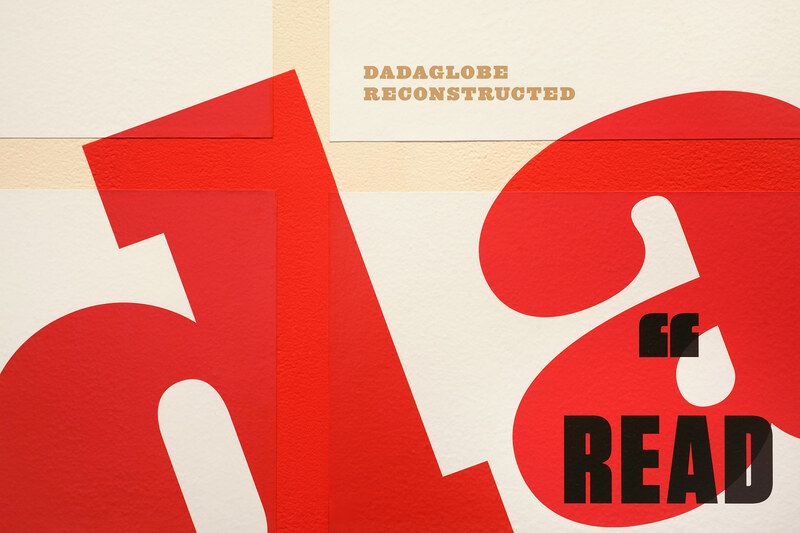 Almost a hundred years later, the 2016 MoMA exhibition Dadaglobe Reconstructed reassembled over 100 works that were mailed in as responses to Tzara’s international call for submissions, from some 50 artists in 10 countries. 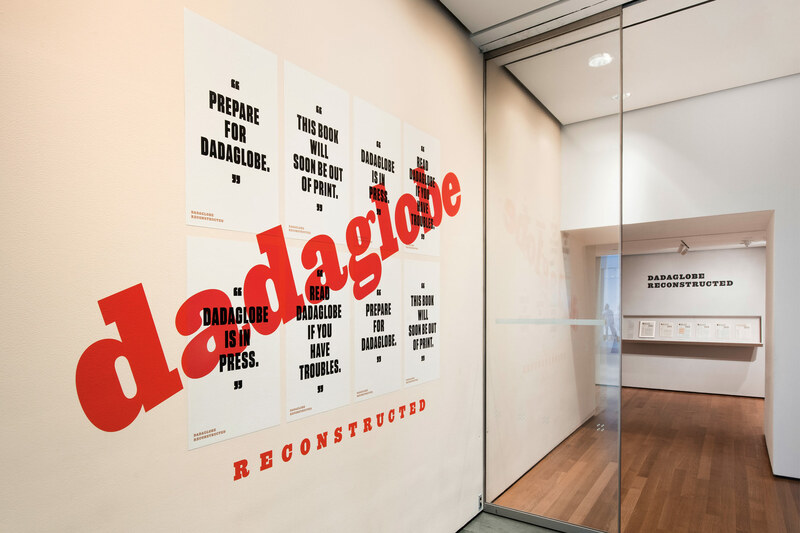 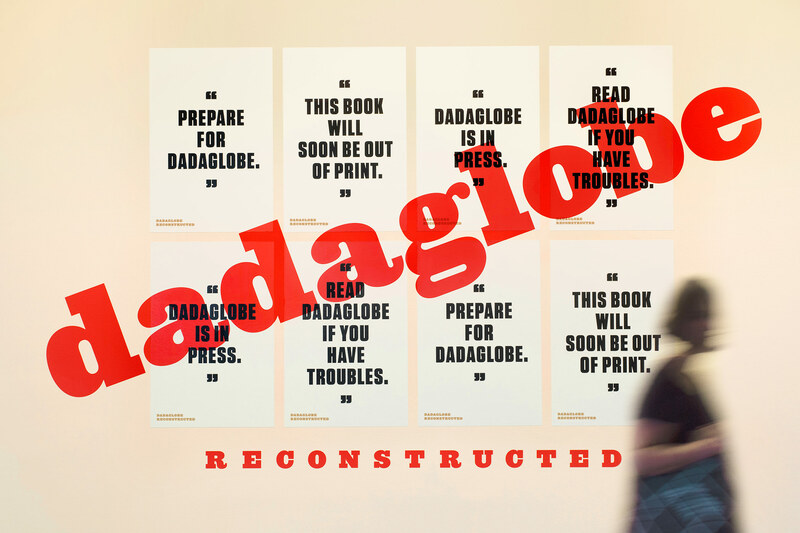 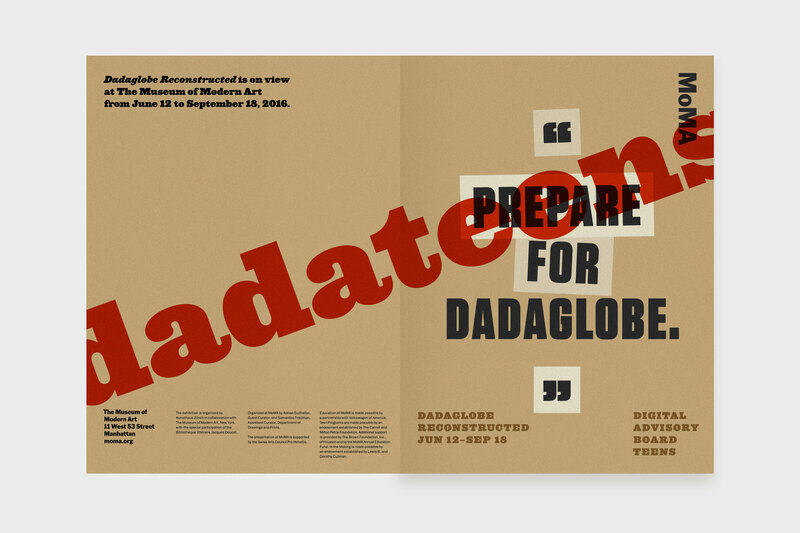 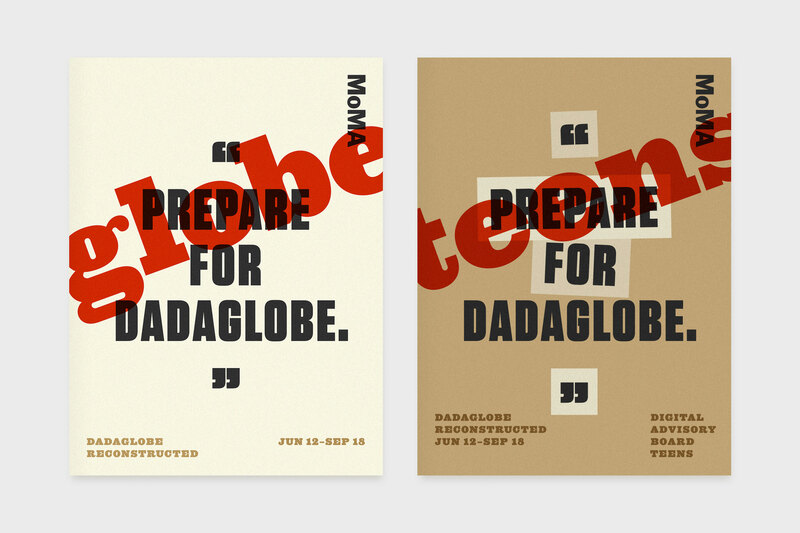 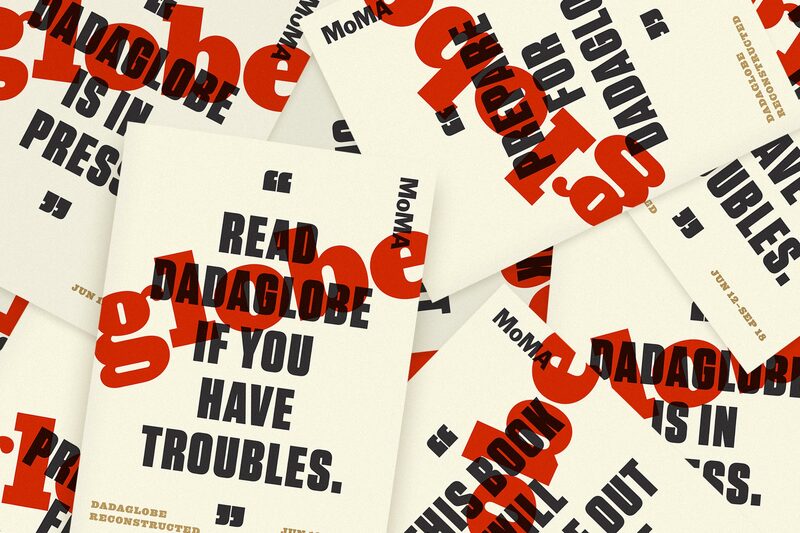 Inspired by the way Tzara actually talked up Dadaglobe (“Read Dadaglobe if you have troubles”), the exhibition identity played off four of Tzara’s actual quotes, mirroring the four categories of submissions Tzara asked for. 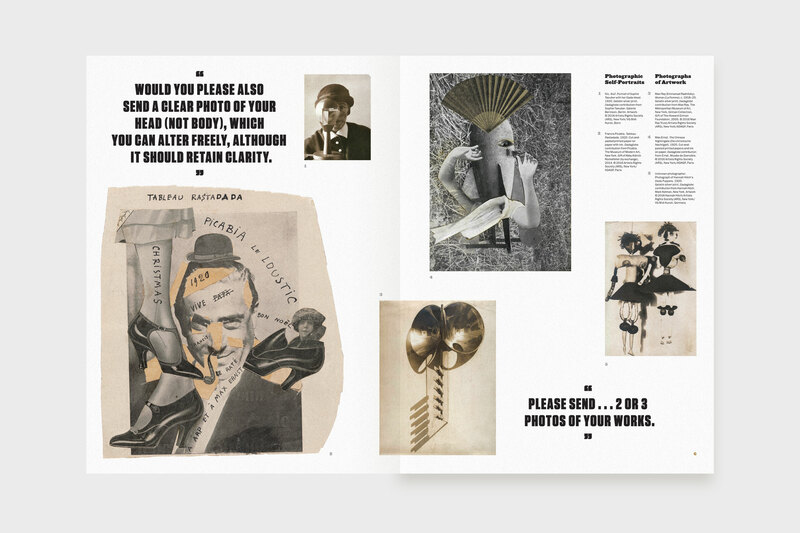 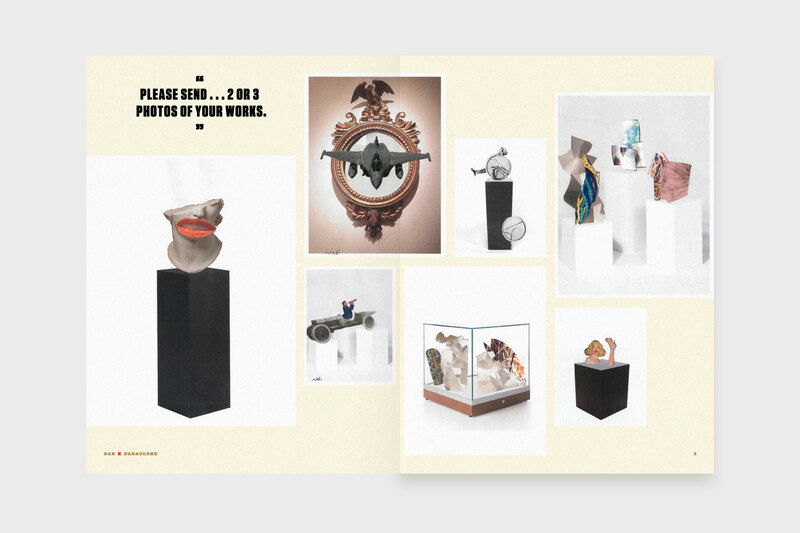 Spanning exhibition graphics, advertising (including a printed zine we proposed and designed), and social media, the identity drew on the exhibition’s themes of mechanical reproduction and self-promotion. 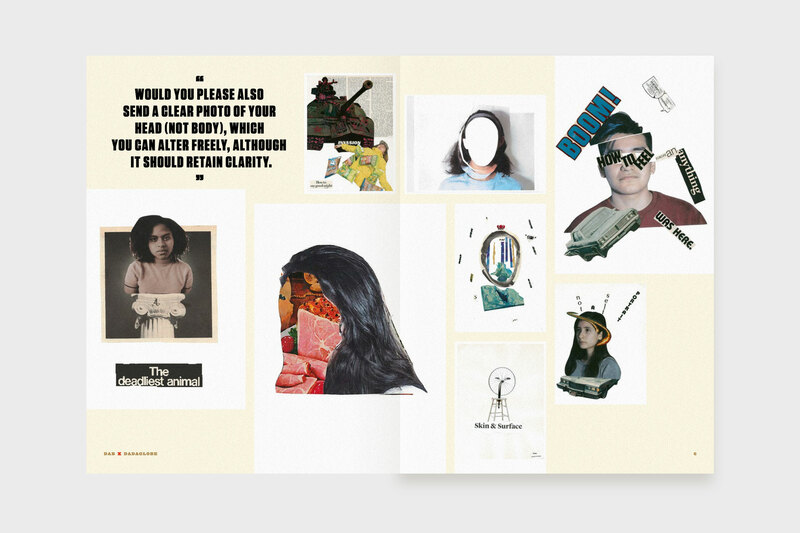 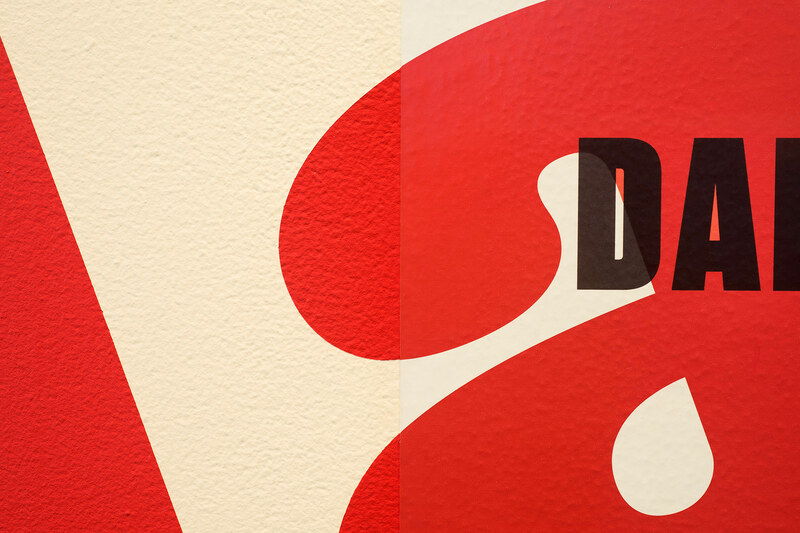 Art Direction & Design: Tony Lee, Jr.